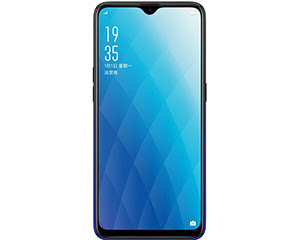 As per a report a new midrange smarphone from Oppo could be arriving soon. 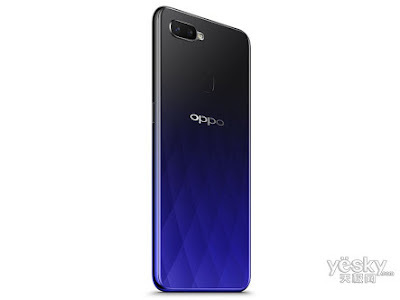 According to the report , oppo could be announcing the Oppo A7X with water drop notch display in china on september 20. The device would be very much similler with the oppo find 9. Apart from having the same notch design they share the smae screen size and processor. 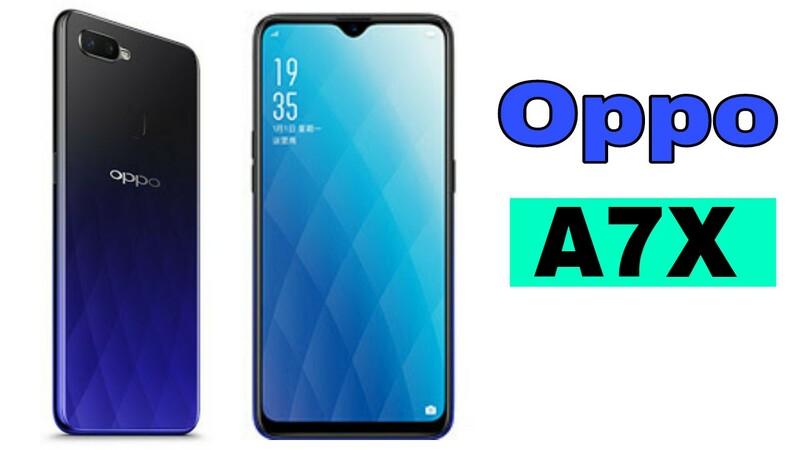 Talking about the features, the Oppo A7X comes with 6.3 inch full HD+ LCD display and powered by MediaTex MT6771V 2.0 GHz and there is a ARM Mali G-72 gpu to support the graphics perfomance. The phone has 4 GB RAM with 64/128 GB internal storage. The photography capabiliteis of the phone has 16+2 MP dual rear camera and 16 MP selfie camera. The device is powered by a 4230mAh battery and runs colourOS 5.2 based on android 8.1.0 out of the box. 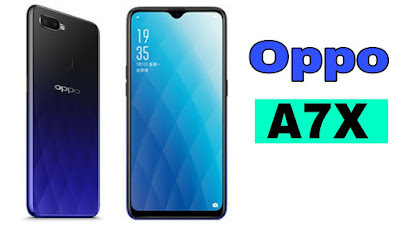 According to the source the Oppo A7X will be launched on september 20 and it will sell for ~ $307 ( Rs. 21,799) based on the renders. The price mentioned in here is just an approximation. 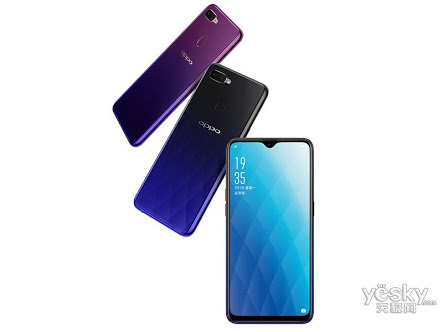 The phone will be available in two colours- purple gradient and purple black with diamond design. * Desclaimer - we cant assure that the information provided here including Specifications, price ,launch date is 100% correct. Therefore we won't be held responsible for the damages and losses occured thereof.